We are now accepting bids for 2750 tons of road salt. Click here for details. Click here for information on how to attend this informational program for maintaining your backyard stream. 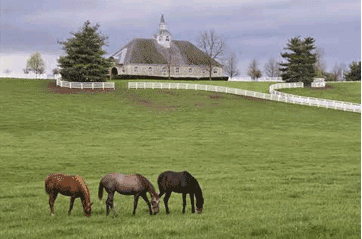 Oldham County is a friendly, welcoming community 20 miles northeast of Metropolitan Louisville, Kentucky, distinguished by a peaceful lifestyle and beautiful horse farms, as well as new and established neighborhoods. Our county school system is one of the best in Kentucky. Restaurants are unique, shopping plentiful and family life abundant. Due to equipment replacement, we will be off the air until approximately April 10th. Add yourself to our community emergency notification system. 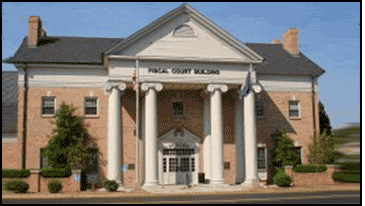 Check out the Oldham County Fiscal Court Facebook page. 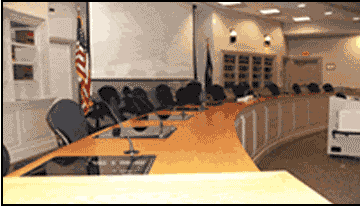 Meetings are held in the Fiscal Court Building on the first and third Tuesdays of each month, beginning at 2 P.M.